As many of you know, Max has been at nursery for nearly 2 years. We had to take him out when we finished university as it was far too expensive. As we are moving we decided to enrol Max in a local pre school. We realised that he needed to spend time with kid's his own age as we just aren't cool parents like we thought. He starts on Monday 3 mornings a week and we cannot wait! 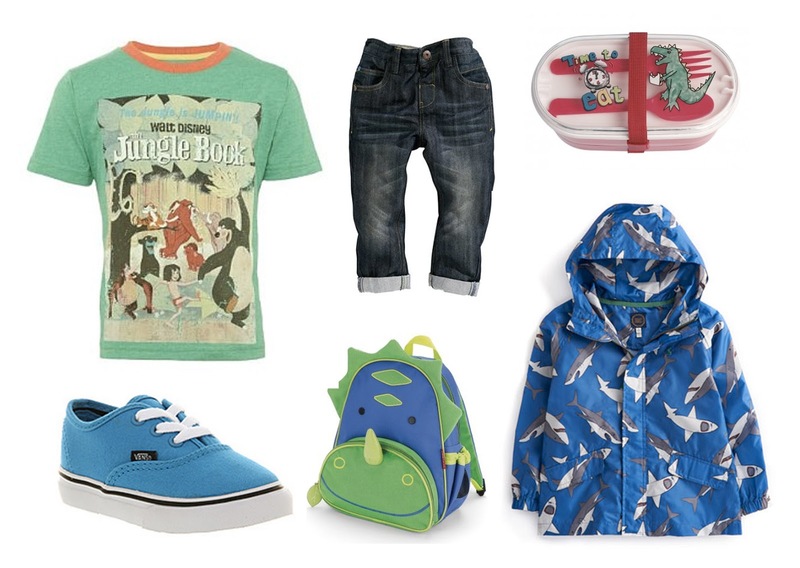 So I decided to put together a starting pre school wishlist of things I'd definitely get him if I had the money! The vans are so cute! My twins started at their new preschool today and they cried their eyes out! However it wasn't all that bad as when I picked them up they said they had a lovely time and want to go again! Good luck for when Max starts.